The S-Tool ensure flawless setup using bar-codes that works together with the Setup software. 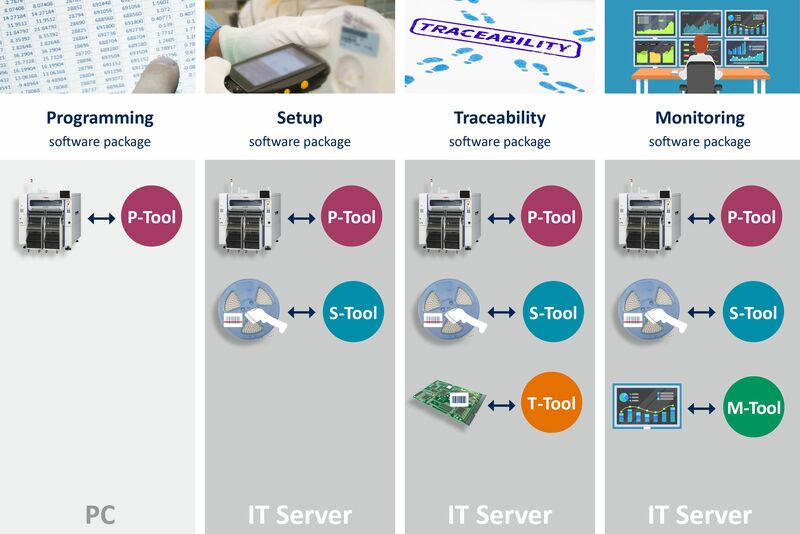 The S-Tool software verify setup and keep track on components for the job in question e.g. component stock has a component reached it's expiry date and a counter that monitor the remaining SMD components for the job your are working on - this while your line is running. While the assembly line is running the "Parts remain counter" is keeping count on how many components is needed for the rest of the job, and letting you know when a resupply of components is needed before the mounter runs out. S-Tool checks SMD inventory information during both setup and production. The inventory information is calculated and taking a number of information into consideration for e.g. soldering and moisture sensitive components into consideration. Using S-Tool will always warn you and therefor prevent you from using expired components in your production. By using advanced software combined with bar-code technology you'll find yourself able to setup reels in FES cart for a new job both fast and with no reel position errors. There is verification both off and on your line. 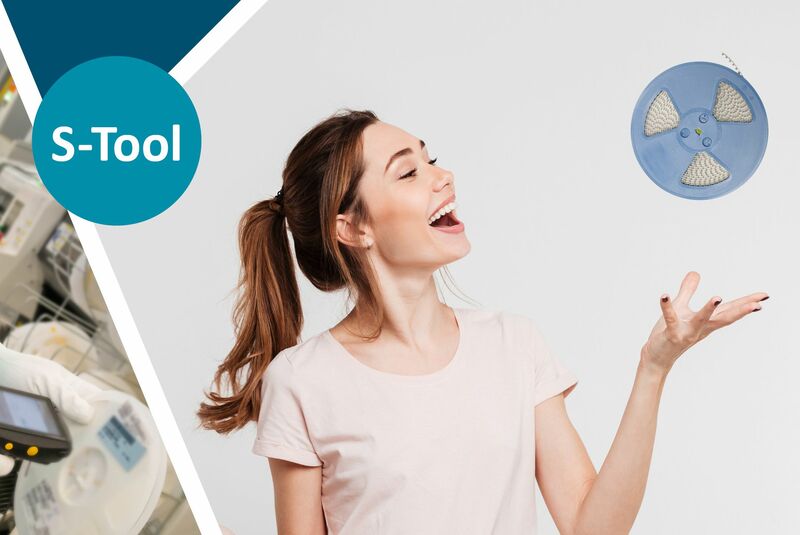 S-Tool creates possibilities for optimizing further by a flexible feeder setup that opens up for group / cluster setup strategy. Meaning the same reel setup can be used for multi able jobs where the same components are in use. Saving you alot of time. As shown on the illustration of the 4 YAMAHA software packages, the Setup tool, S-Tool, works in combination with the programming tool. As the setup is naturally extension of the programming. 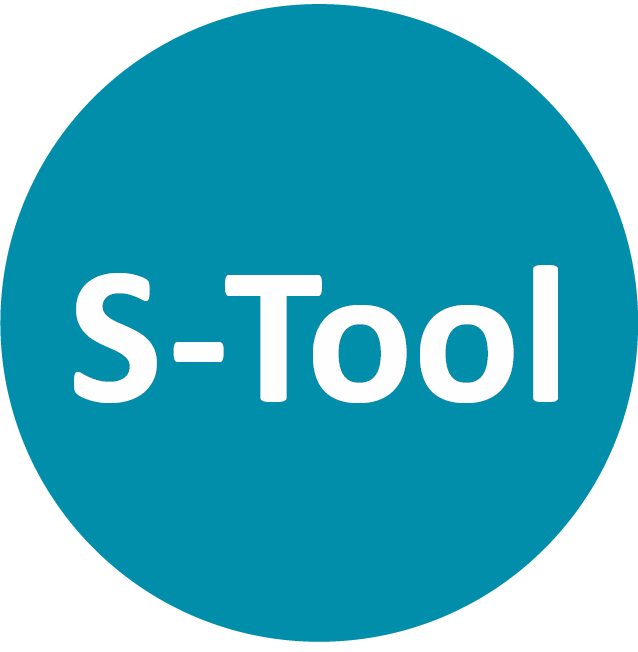 Note that the S-Tool works as a server solution. No production line is the same - this means that not all companies need the same software package.